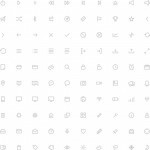 Today’s free design resource Smart icon set is designed and released as a freebie by Roman Malashkov. 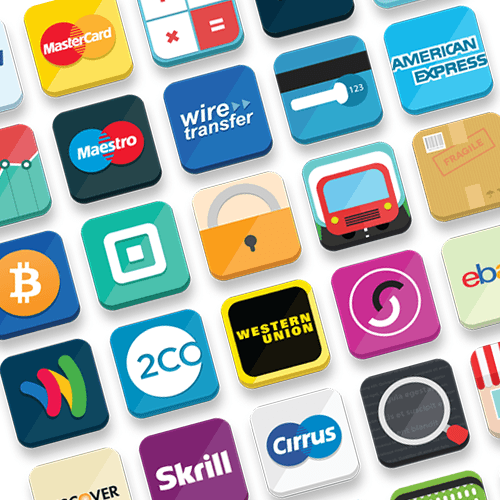 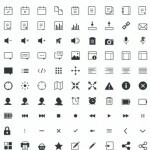 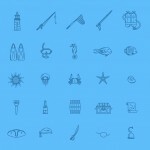 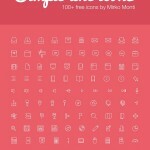 This icon set contains 40 free icons (32x32px, 64x64px) and each icon comes in SVG, EPS, PNG, Sketch formats. 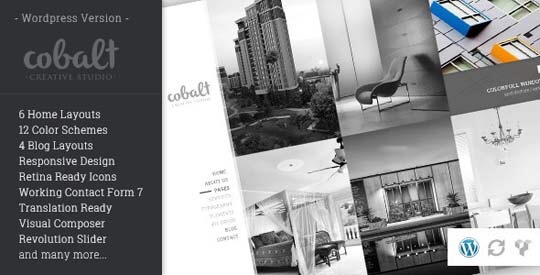 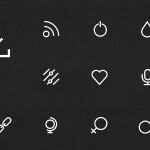 Smart House Icon Set is absolutely free for commercial and personal use.